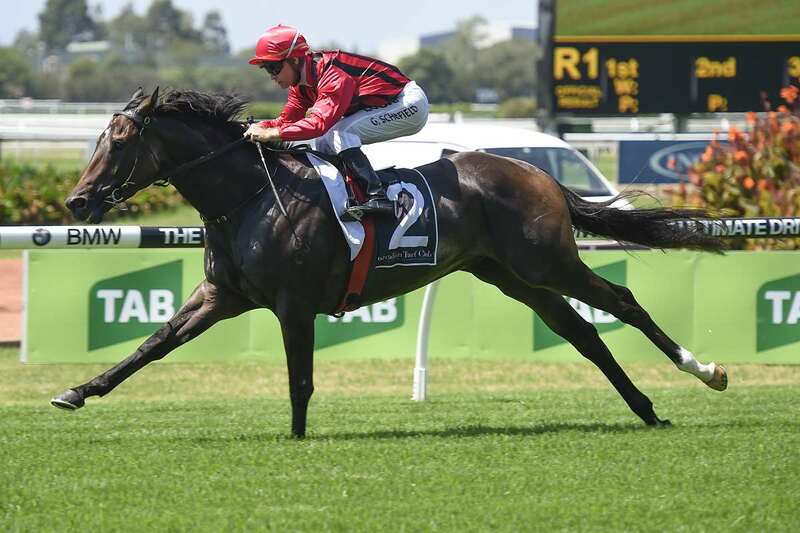 Seven and a half months since he last raced and a corrective operation later, talented sprinter Tactical Advantage is ready to resume at Royal Randwick on Saturday. And the Kris Lees stable is confident he is ready to make a bold showing in the July Sprint (1100m). The winner of five of his only 13 starts, the four-year-old has his first start for his new trainer after being purchased by Australian Bloodstock and syndicated amongst clients. Initially with James Cummings and then with Joe Pride after the former took up his current role as Godolphin’s head Australian trainer, Tactical Advantage ($4.20 with TAB fixed odds) underwent surgery in March to correct an epiglottic entrapment (an upper respiratory tract ailment) and has been given three trials to ready him for a first-up assignment. “Kris has given Tactical Advantage a terrific grounding to prepare him for his return,” stable foreman Cameren Swan said today. Premiership pacesetter Brenton Avdulla partners Tactical Advantage, who last raced when sixth to Egyptian Symbol in the Listed Starlight Stakes (1100m) on a heavy Rosehill Gardens surface on December 2. He has won and been placed twice from three first-up starts and won four races in succession in Sydney between December 2016 and February last year when under Cummings’s care. Tactical Advantage has been successful on all types of ground, and won both his first two trials for Lees at Wyong (845m) on June 15 and Cessnock (900m) 12 days later. He then ran second in an 800m trial at Newcastle last Thursday when given an easy time. The stable is also looking forward to the city debut of Your Song youngster The Tenor (Avdulla, $6) in the Rosebud Prelude (1000m). Raced by Queensland couple Ron and Judi Wanless, the $400,000 yearling purchase was impressive in his first-up 900m victory on his home track on July 10. Feelin The Love ($26), another Avdulla mount in the Benchmark 80 Handicap (1400m), is Lees’s other Randwick representative. But the stable feels she has a stern task ahead under 60.5kg topweight unless she gets favourable wet conditions.